By using cartoons and drawings in a new book, a Seychellois author is hoping to make reading about the two UNESCO World Heritage Sites in Seychelles more entertaining. The book includes characters of several known local authorities in this field who have helped to protect both sites. The texts and illustrations also give an insight into legends, wildlife and factual information about the sites. 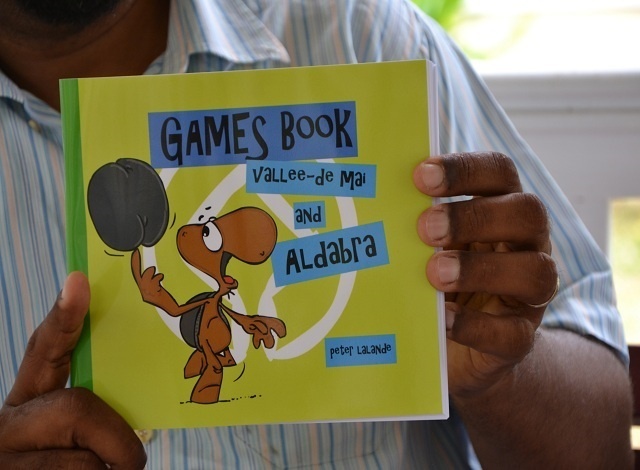 ‘Games Book, Vallee de Mai and Aldabra’ is divided into two parts. The first part concentrates on Vallee de Mai, a pristine forest home to the world’s largest nut — the coco de mer — located on Praslin, the second-most populated island of the western Indian Ocean archipelago. A World Heritage site since 1983, the forest is home to various endemic species such as the Black Parrot, which comes alive in this 85-page comic book. The second part of the book illustrates the Aldabra Atoll through crosswords, word searches, games and drawings. 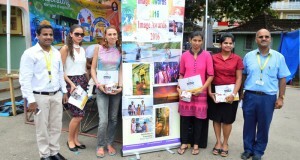 Both sites are managed by the Seychelles Islands Foundation. As is the case for many Seychellois, Lalande himself has never visited the Atoll but his book displays a great knowledge about the site including historical events such as the accidental discovery by Portuguese navigator, Lazare Picault in 1742, and the visit of Jacques Cousteau — a well-known French explorer — in 1971. 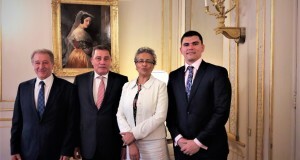 The Seychellois author said the project comes after two years of gathering information and knowledge from various scientific research, publications as well as historical documents. 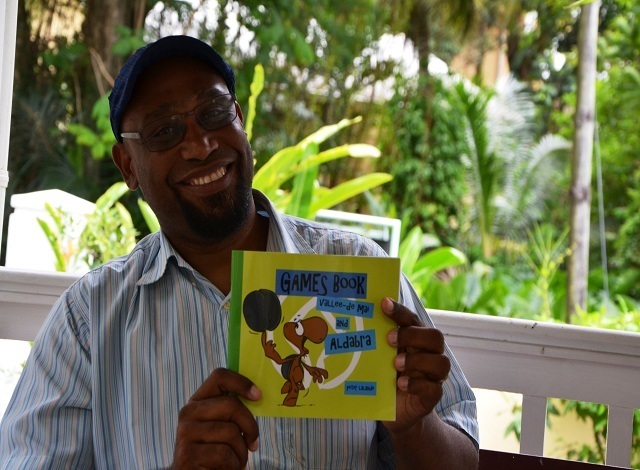 Lalande said the book is not restricted to any age group, although he would like it if it encourages reading among young children and if it becomes informative and entertaining for the whole family.